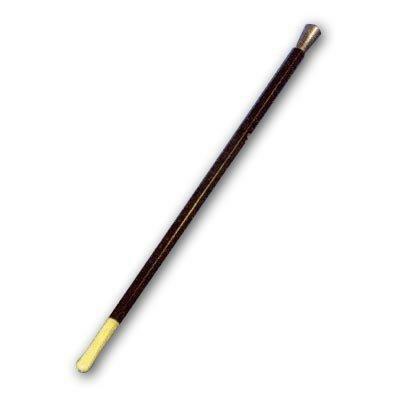 Includes: a 13.5L Black plastic cigarette holder with Silver tip and cream-colored attached mouthpiece. Great for 20's costumes. Caution: Not recommended for children under 3 years. This product is shipped from our warehouse in New Berlin, WI, USA. All sales are final. No returns allowed.